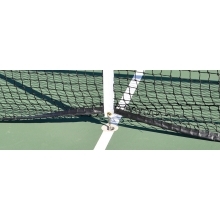 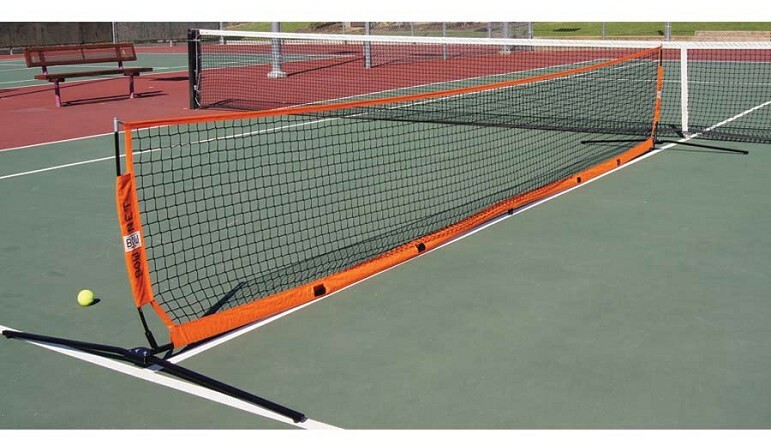 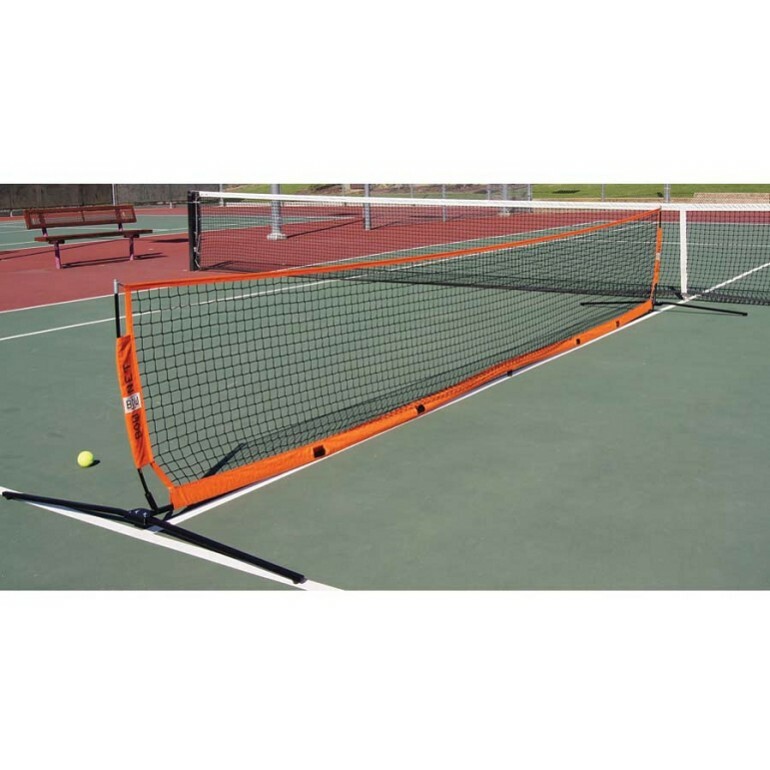 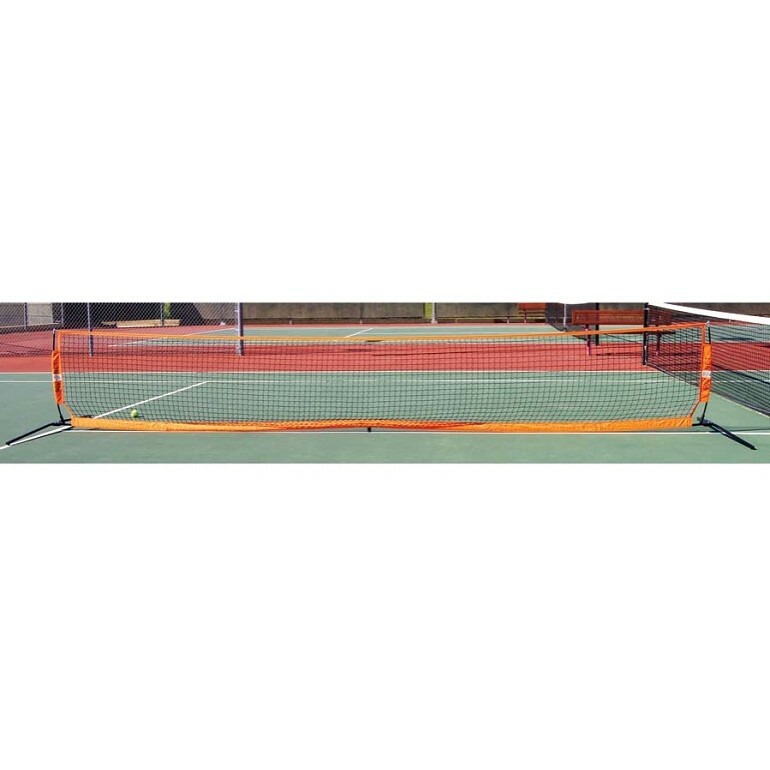 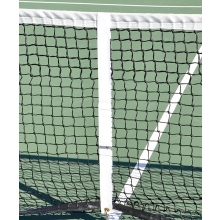 The BOWNET tennis net allows you to play tennis on almost any hard, flat surface. 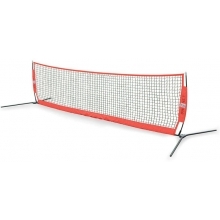 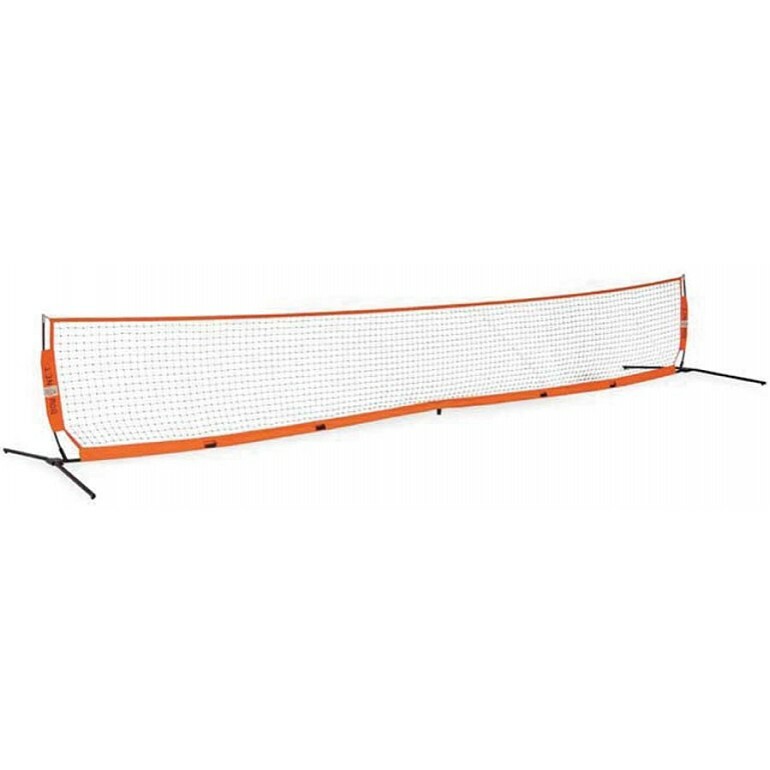 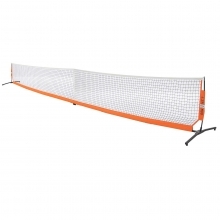 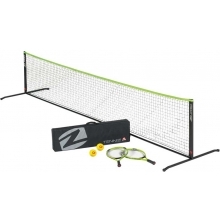 The durable, youth-size net is ideal for recreation, training, clinics and camps. 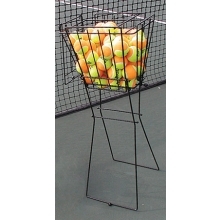 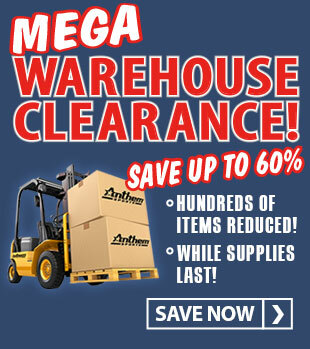 No tools are required for a quick and easy set up. 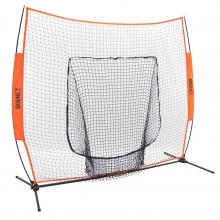 With a total weight of 23lbs, the net stores in the carry bag for easy transport. 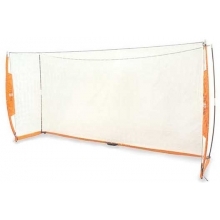 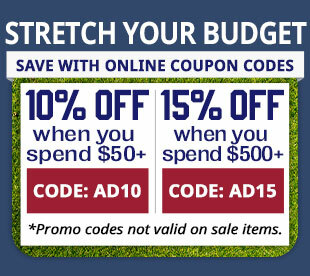 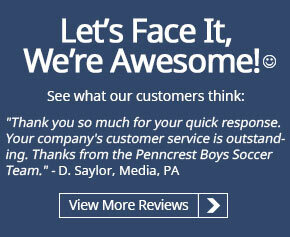 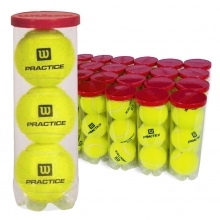 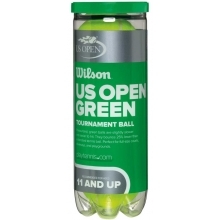 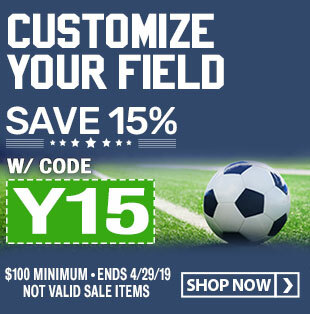 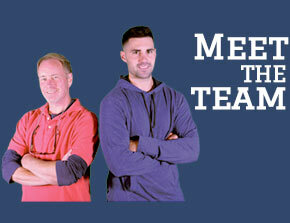 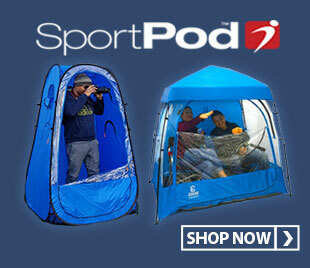 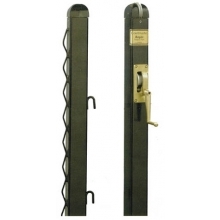 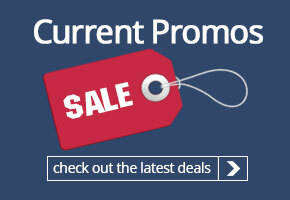 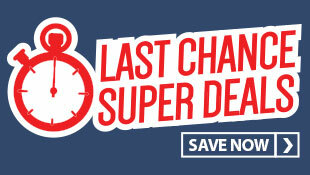 This product can also be used as a backstop or field division for other sports. 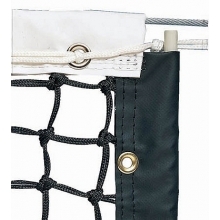 The essence of BOWNET's product design is the "bow" in the poles. 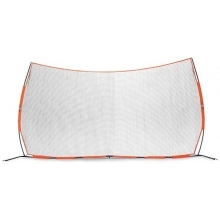 This unique design offers a flexible, lightweight, and portable system that is durable enough for the pros.